Edelson & Company, P. A.
Edelson & Company, P. A. is a small accounting firm located in Pompano Beach, Florida. For years they were using a DIY website that was not mobile ready, nor did it represent their business the way they wanted. Edelson & Company, P. A. was a referral from client Smitty’s Old Fashioned Butcher Shop. 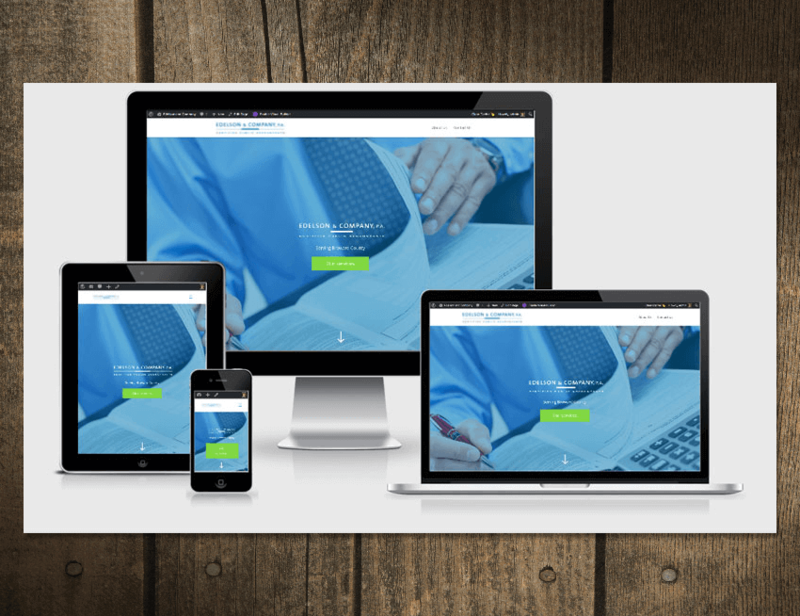 Edelson & Company needed a portal for clients to upload their accounting information. WP Customer Area was used to accomplish this.